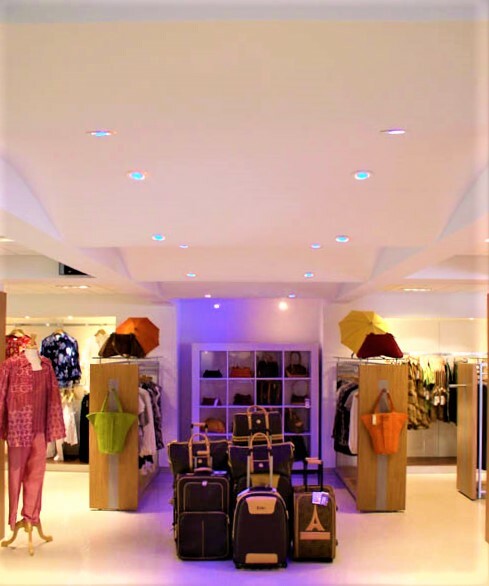 Designer Exchange located in Philipsburg, Sint Maarten is a chic designer clothing and accessories store whose elegance is set apart from their competition. 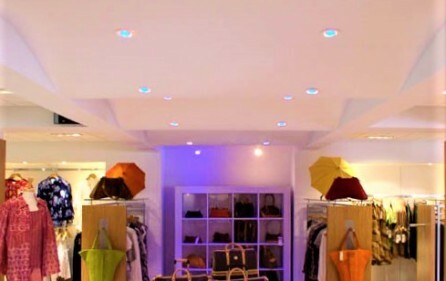 The 3,000sq ft. store has recently undergone a complete renovation, and the flooring, ceiling, lighting and air-conditions are amongst the major replacements. The racks have been custom Designed to Christian Dior store specs and the central element is a cash counter in the shape of a boat with the ceiling above giving the impression of a series of waves. –	200m walking distance from cruise ship passenger drop off at Capt. Hodge Wharf. 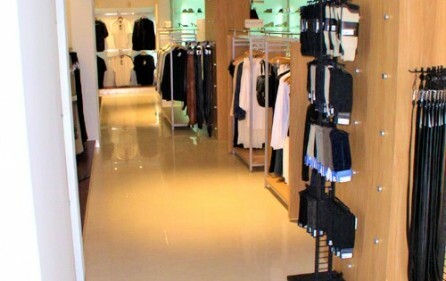 Location Advantages: The Prime and convenient location of Designer Exchange allows maximum walk in traffic, repeat customer, locals as well as visitors from the neighboring islands. Market Analysis: primary target markets of Designer Exchange are in the age group of 22 to 40 and a large Segment of the visiting population are young couples who fall into that age bracket. The Tourist Customers visiting by cruise ship and air. 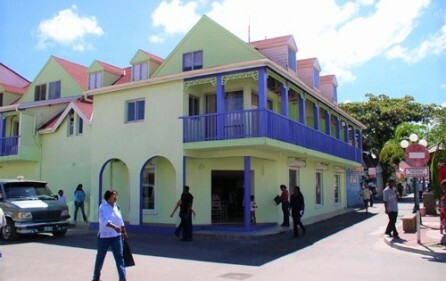 These customers will shop at Designer Exchange in St. Maarten because the prices are 30% off US Retail Prices. There is no sales tax – an advantage, and also the people in the upper middle income target market are usually busy with full daily lives and have more time to shop leisurely on vacation. 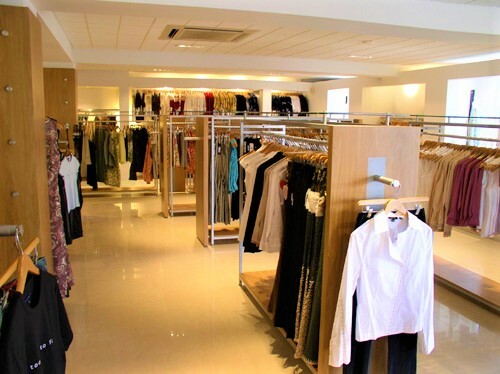 The Local Residents: There is a very limited variety of top quality merchandise stores in the area. Many of the locals in the upper middle class brackets usually travel to Puerto Rico, Miami and New York to do their shopping. 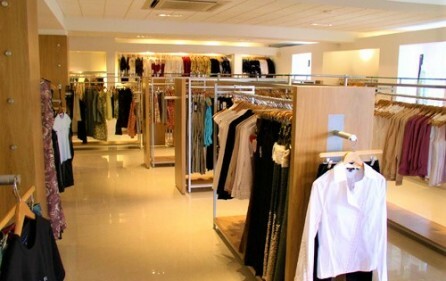 Designer Exchange will offer them a convenient on-island location with international standard high fashion styles. 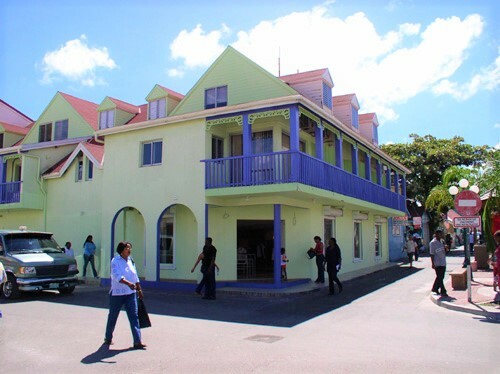 The Neighboring Island Residents: come especially to shop in St. Maarten because the island offers a variety of shopping that is unavailable in their own countries. 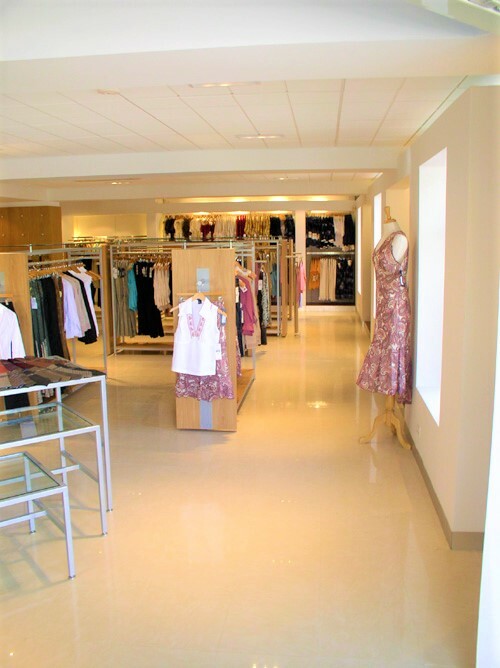 The Designer Exchange NV is extensive and allows for a number of business activities and the physical location also has many possibilities – from a large scale electronics store to a food/drug store on the lines of CVS or Walgreens. The price includes Inventory, license, furniture and fixtures, security, cameras.